St. Giles Church, Costock is part of the Benefice of St Mary’s, East Leake, and the Cluster of South Nottinghamshire churches. It is in the Diocese of Southwell and Nottingham. 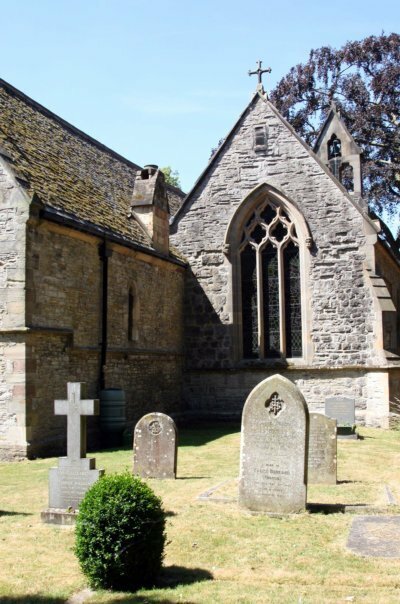 You can see more details of the church’s history on the this website. Contact: Miss Sue Waterston via the Rectory on 01509 852228 for information. 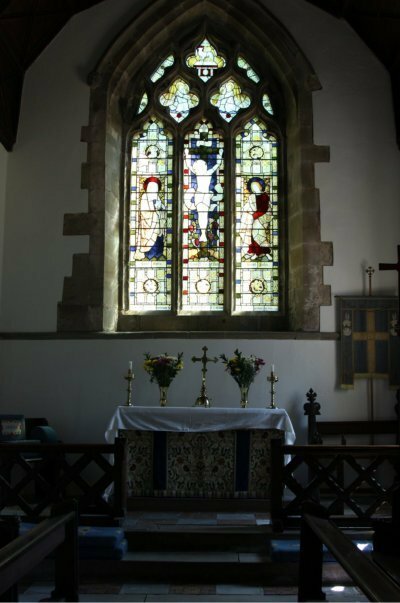 See Compass for details of services in the Benefice. See Compass for details of services elsewhere in the Benefice. Invited to Village Worship at Rempstone at 11.00a.m.